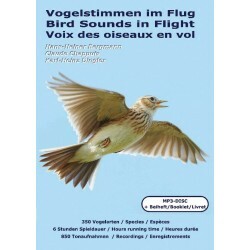 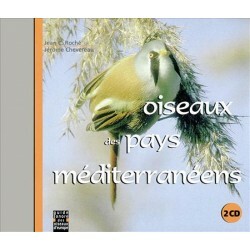 - - Birds of Europe There are 15 products. 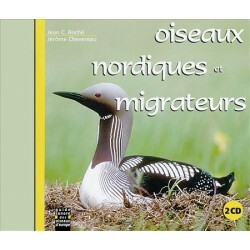 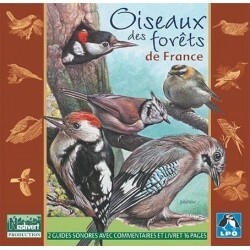 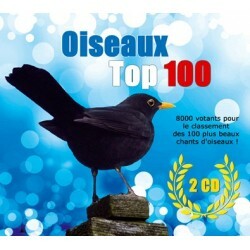 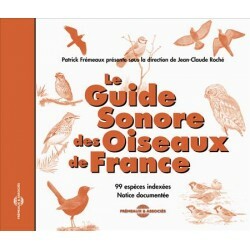 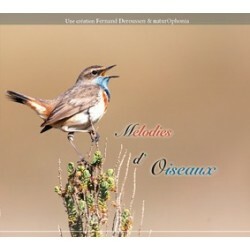 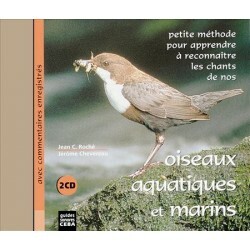 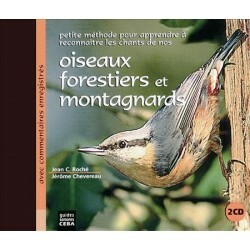 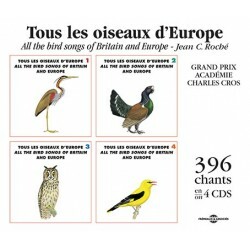 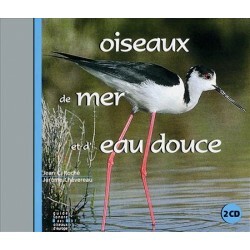 This CD presents 72 species d' birds of the forests on 2 CD. 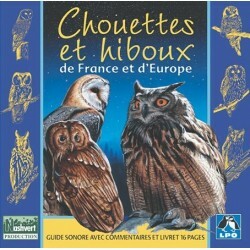 A beautiful booklet.